Sof N' Free offers the unique hair care, beauty, and cosmetic products throughout the world. Every woman around the world can depend on our classic Sof N’ Free products to easily maintain healthy, naturally beautiful hair. 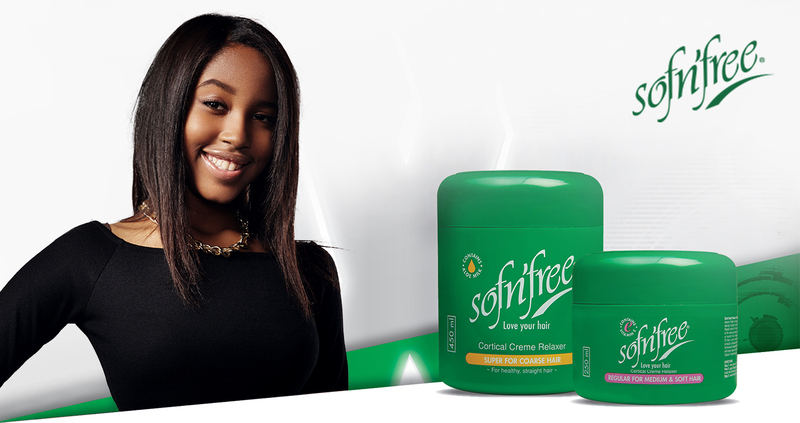 Whether you have damaged hair, wear a natural style, or relax your hair, Sof N' Free have solutions to help you shine.